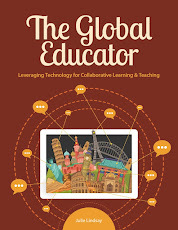 The following blog post comes from the new book by Julie Lindsay, "The Global Educator: Leveraging technology for collaborative learning and teaching" published by ISTE. What skills should a global educator have? Online publishing and sharing modes that make use of Web 2.0 platforms and social media. Educators who participate in online global collaboration need professional support in understanding how to build engaging and successful relationships with others at a distance so that deeper global learning is realized. 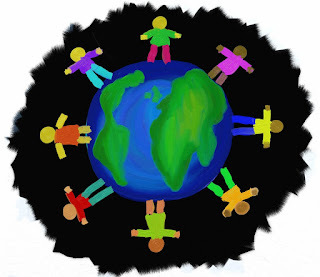 Online global collaboration features a number of typical or usual behaviors and actions, called norms, that are found in both synchronous and asynchronous modes. 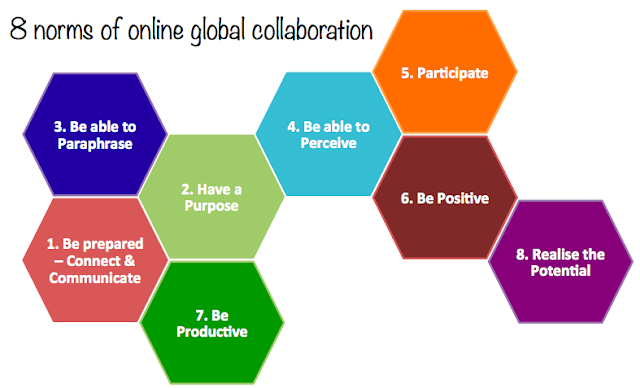 As a global educator and education leader, following these eight norms will likely ensure successful collaborations. Productivity is a critically important norm. What did you actually produce during this collaboration? Where is the evidence? 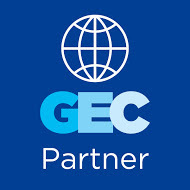 Consider as part of the global collaboration design what the outcomes will be and work toward this. Consider also making these outcomes visible to others, and if possible making the process visible as well. As part of the productivity, develop an understanding of what co-creations are possible between learners and how this could be implemented. 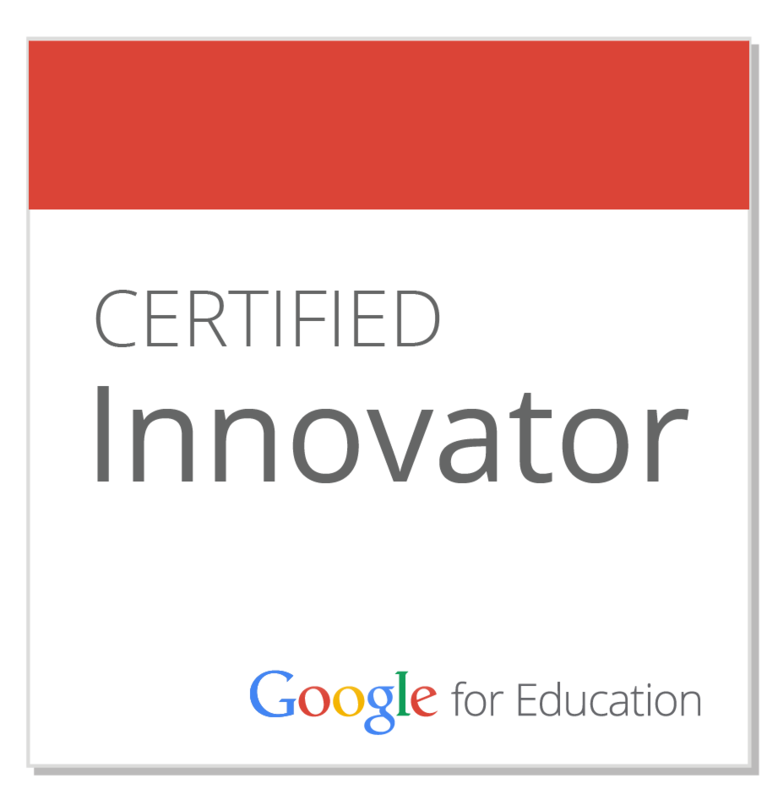 Then encourage collaborators to work toward this. It could be a co-created statement or document that all students have contributed to, or perhaps a perhaps a piece of multimedia that students contributed to in different ways. Or maybe it’s a co-hosted online summit, or something quite new. 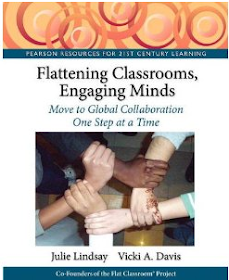 This norm homes in on collaboration and shares essential practices while learning globally online. 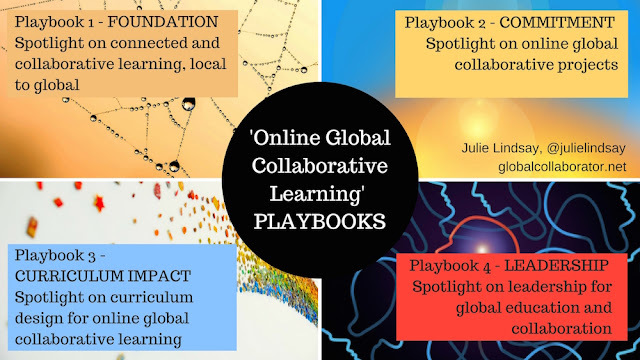 A well-designed online global collaboration is about flattened learning and creating something to share and/or co-creating artifacts between students and classrooms. How will participants collaborate and share information? What artifacts will be created? Will artifacts be co-created? How? How will feedback and responses be gathered based on the student work? Are outcomes going to be visible to the outside world? How? How will students interact in order to compare, contrast and reflect? Julie Lindsay is the author of the ISTE book, "The Global Educator: Leveraging Technology for Collaborative Learning and Teaching." She is a global collaboration consultant, innovator, teacherpreneur, a quality learning & teaching leader (online), and an adjunct lecturer for the Faculty of Arts and Education, Charles Sturt University in Australia. This blog post was first published in eSchool News, May 16, 2016.